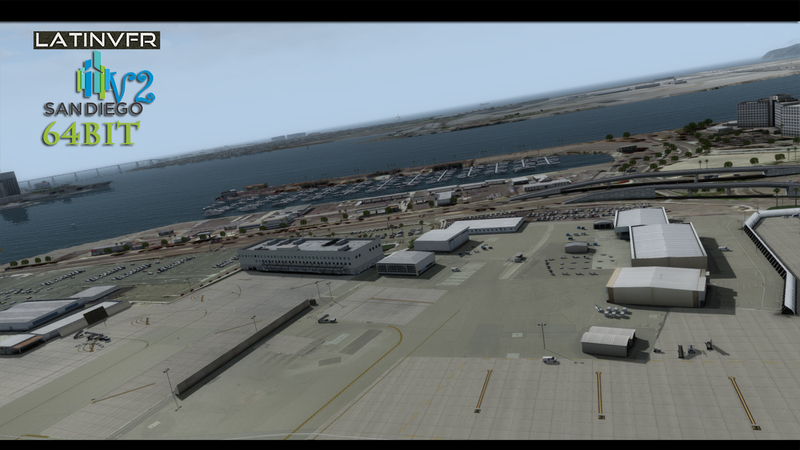 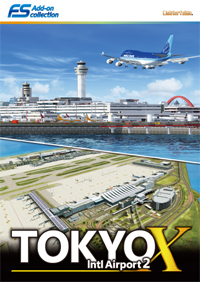 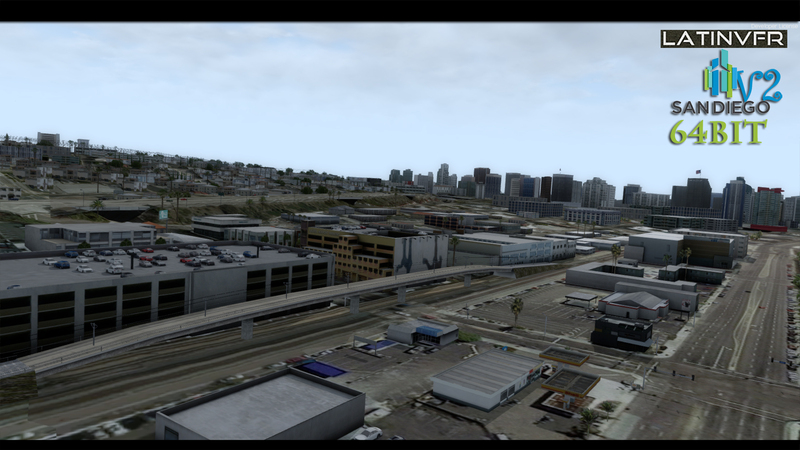 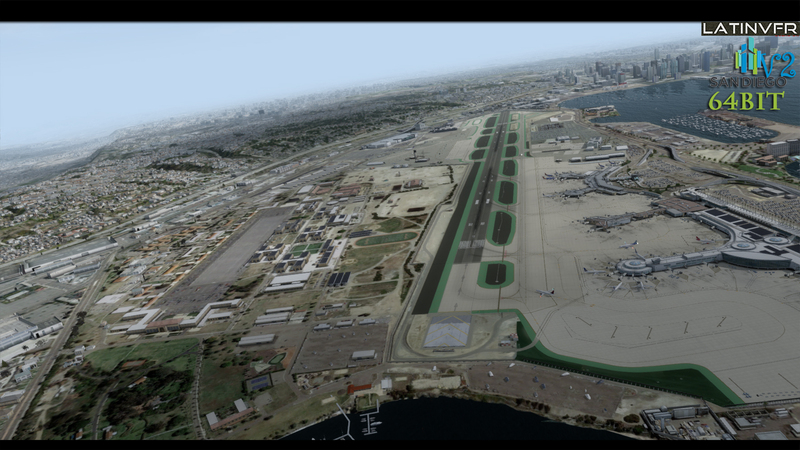 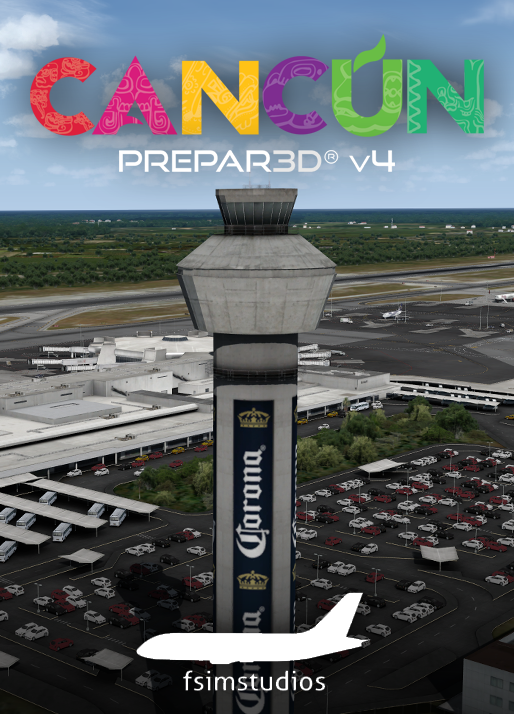 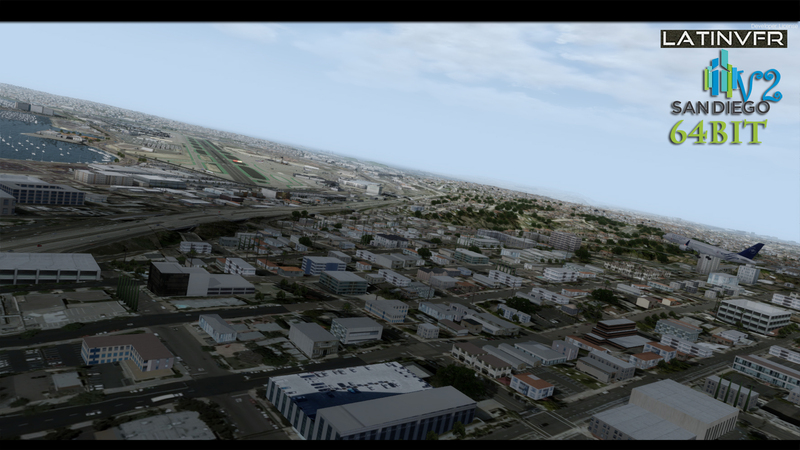 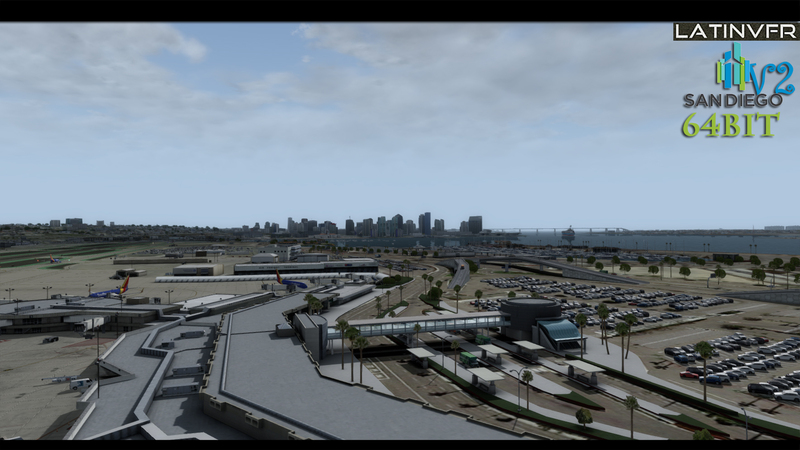 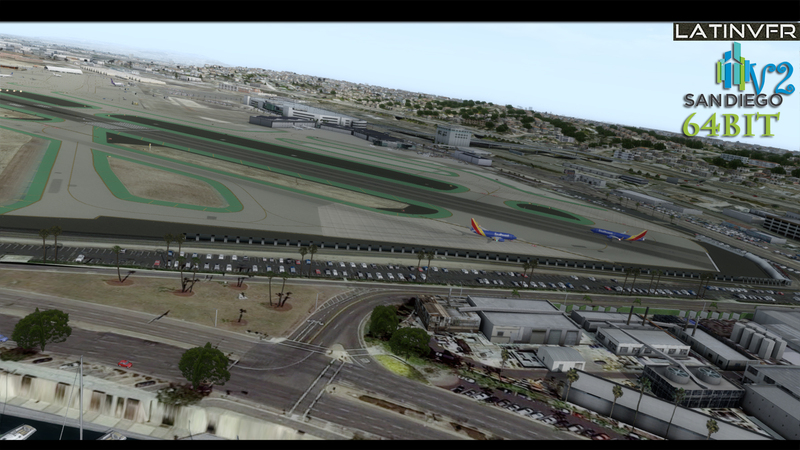 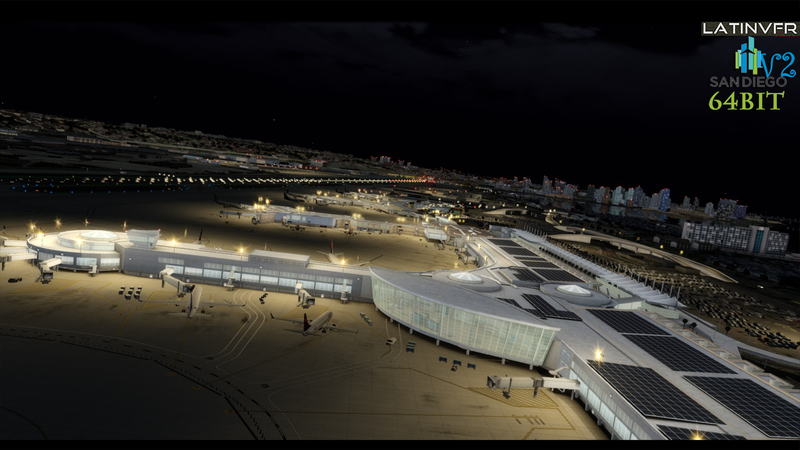 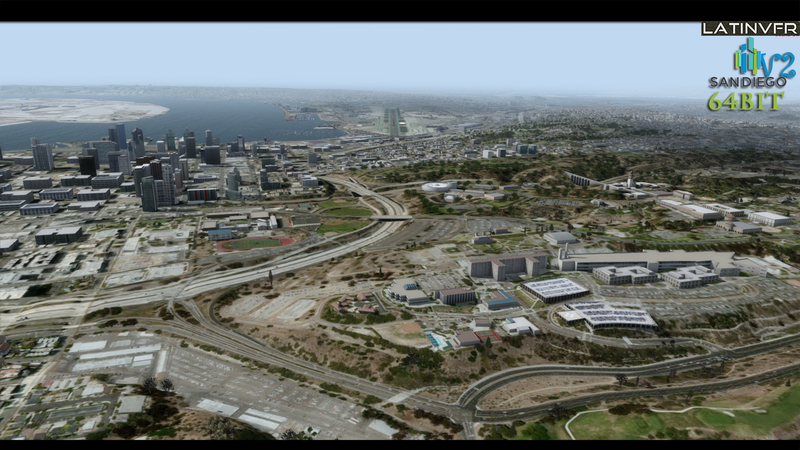 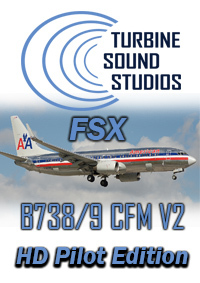 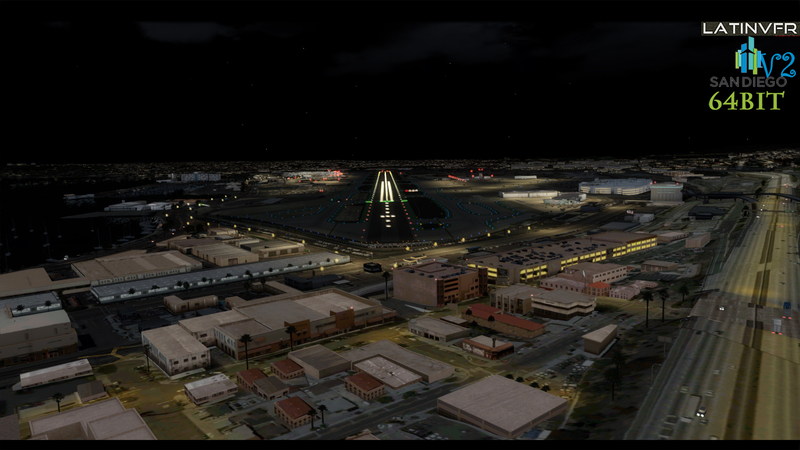 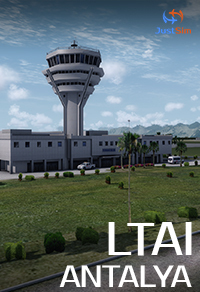 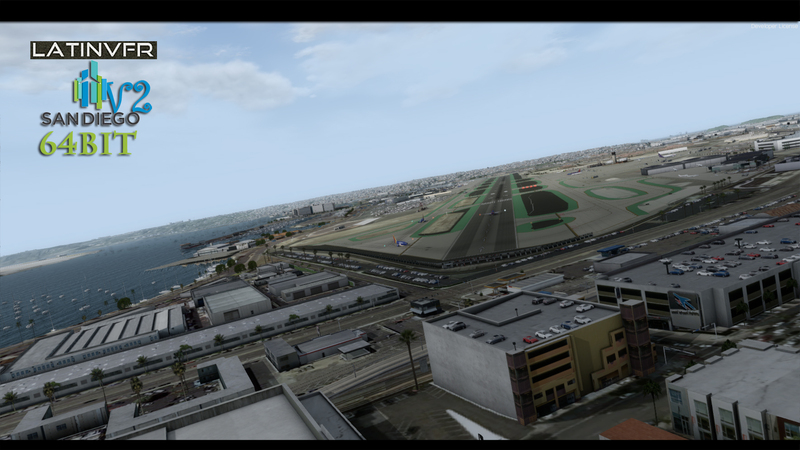 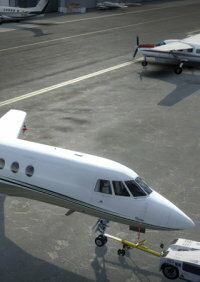 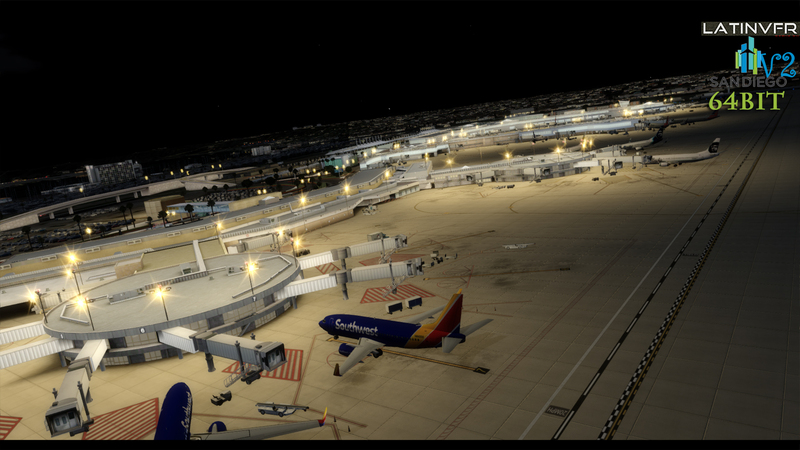 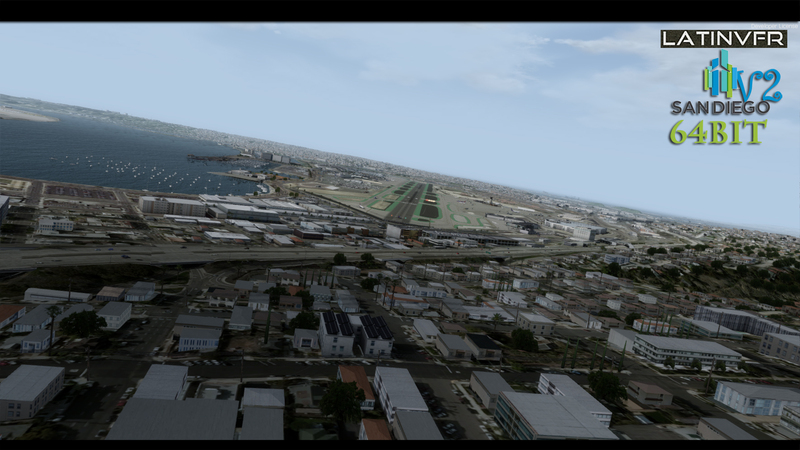 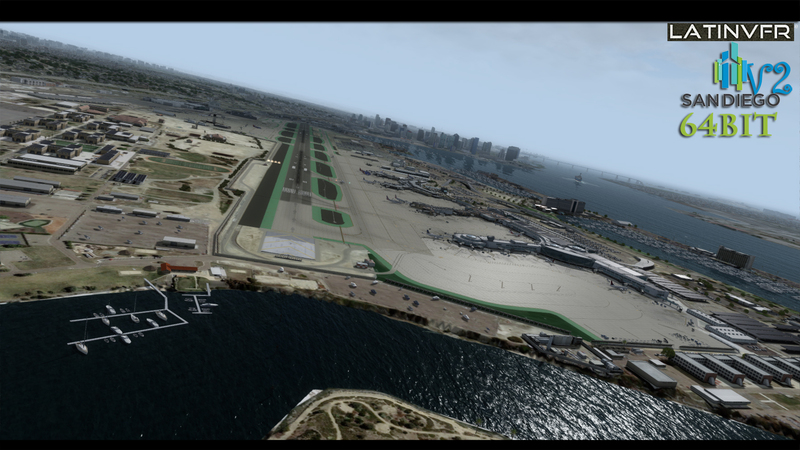 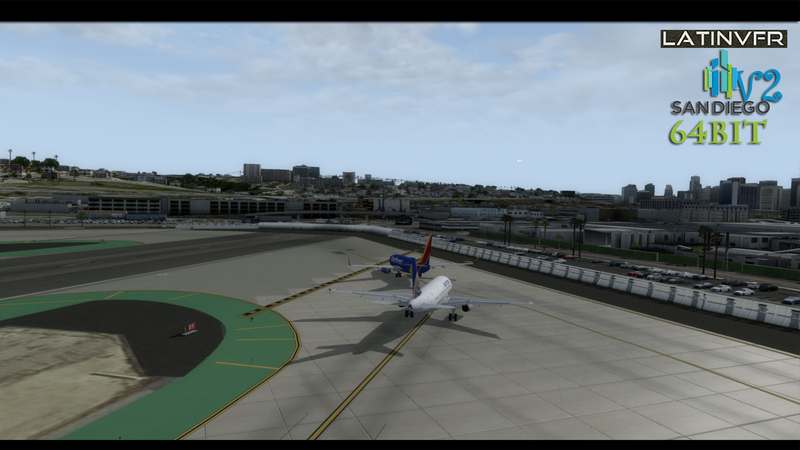 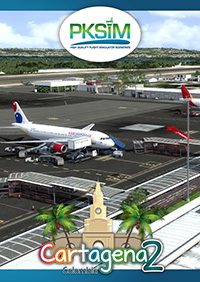 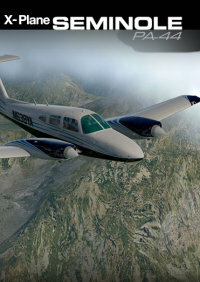 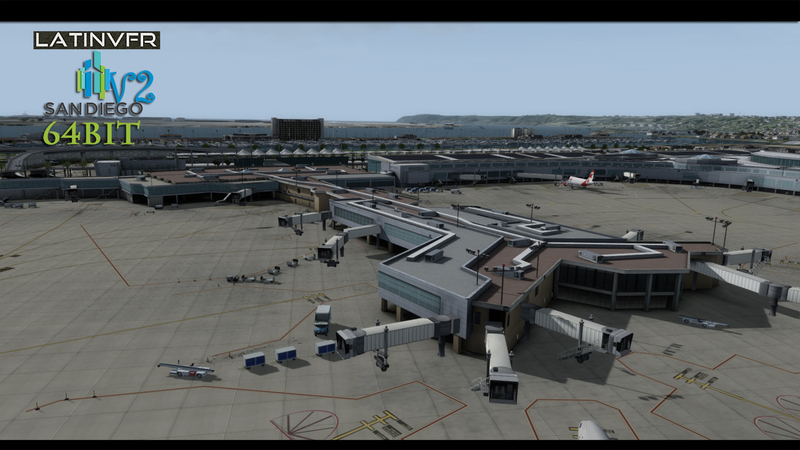 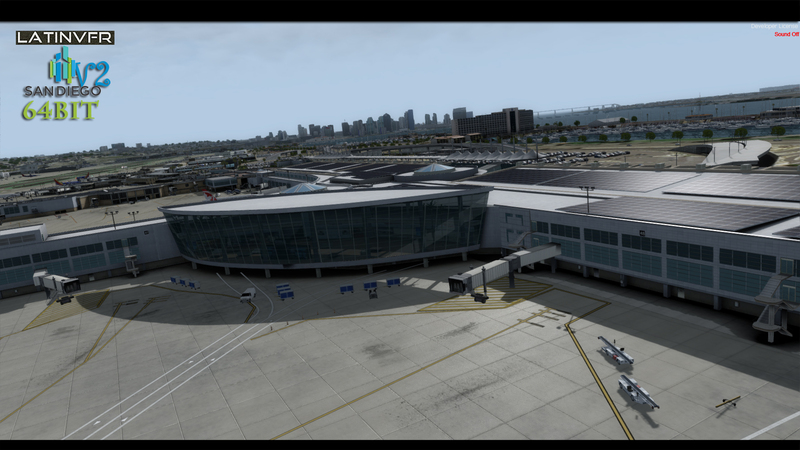 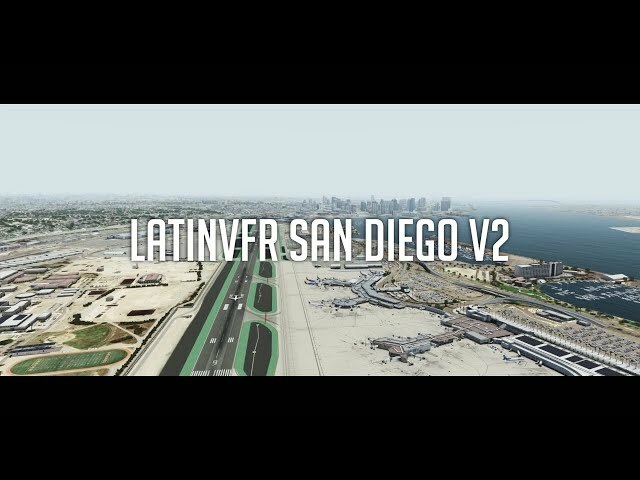 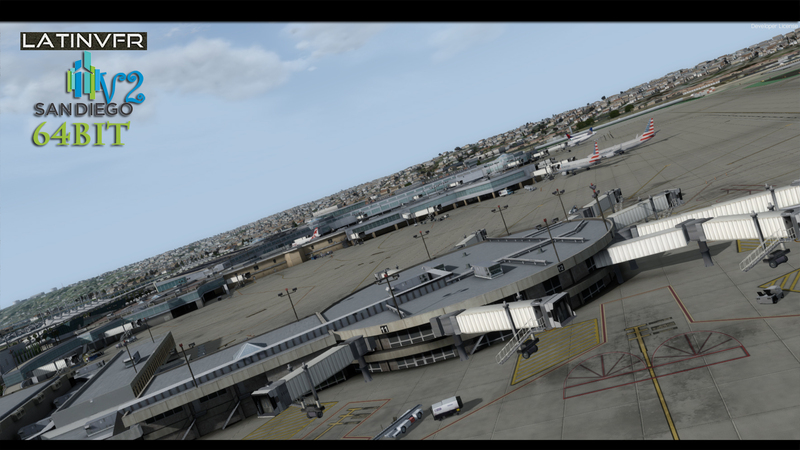 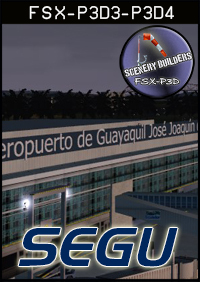 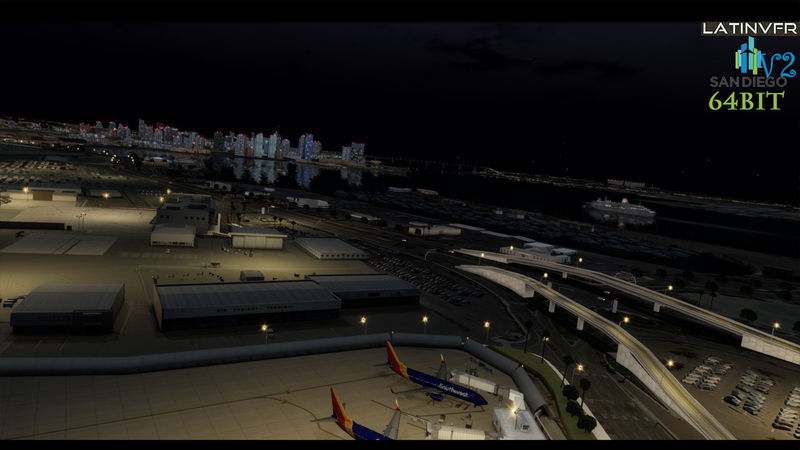 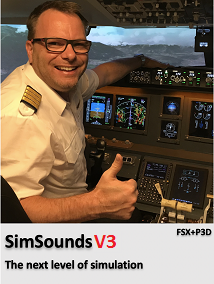 Scenery completely and exclusively designed for P3dv4, only V4 SDK code on all scenery elements. 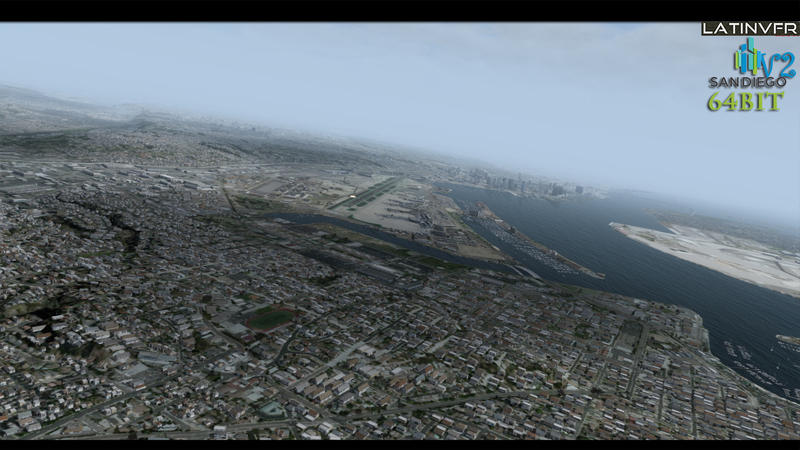  Native ground polygons, with bump and specular maps. 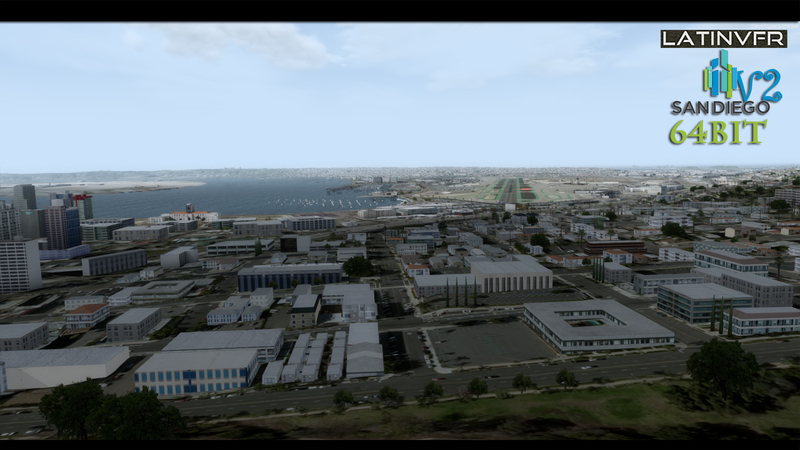 Detailed city (downtown) and major landmarks. 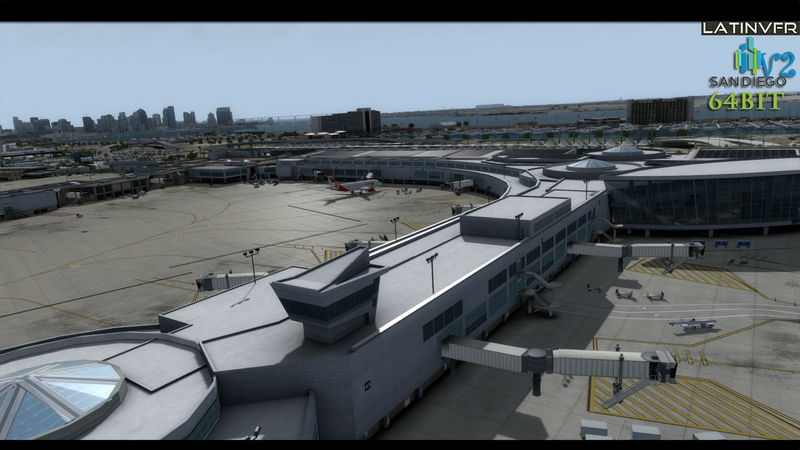 Extremely detailed customized 5 Meters mesh. 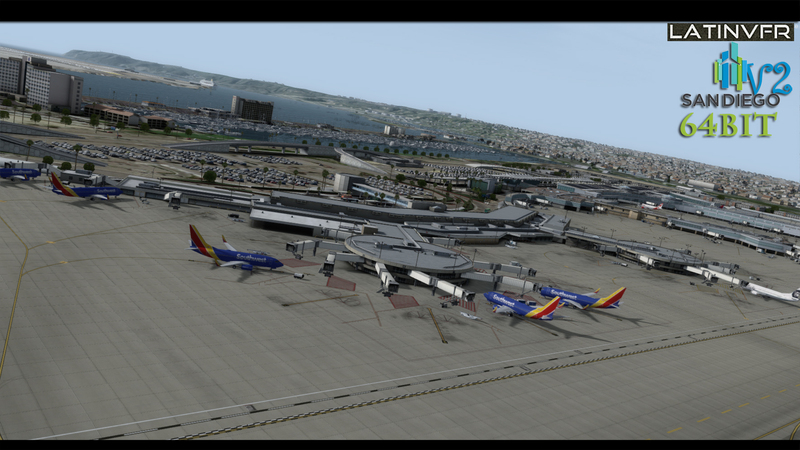 AFX file representing actual airline parking positions. 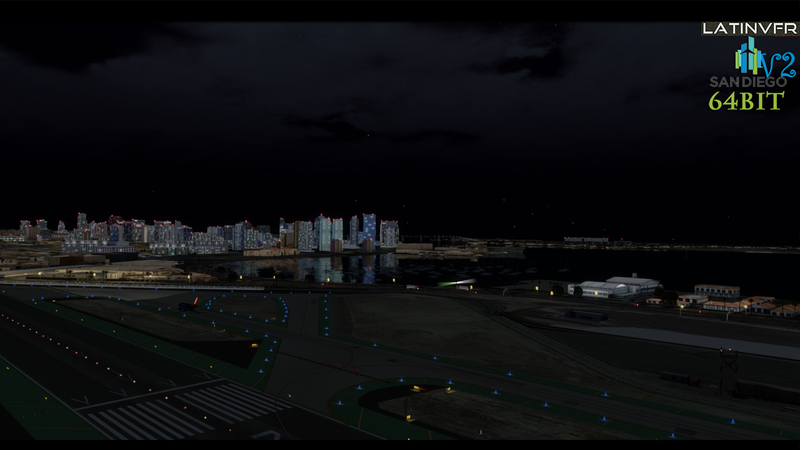 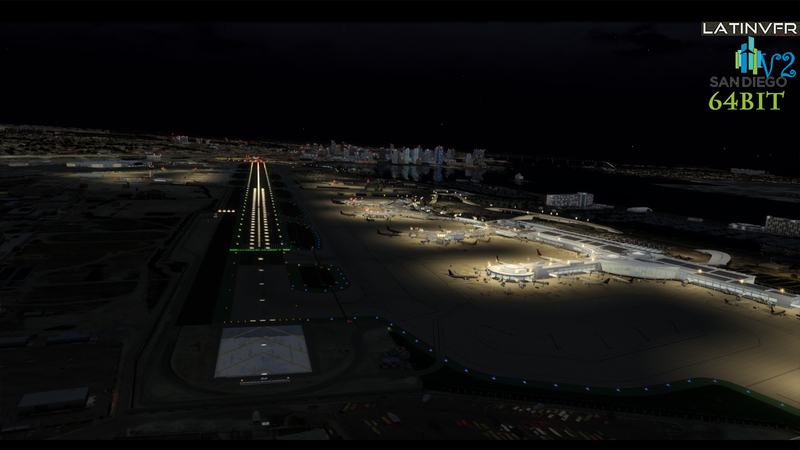 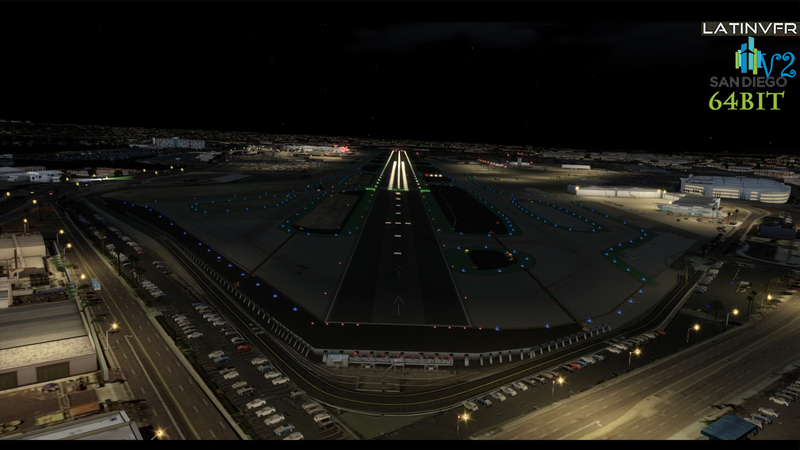 Excellent night techniques, realistic runway lighting according to official documents of the airport. 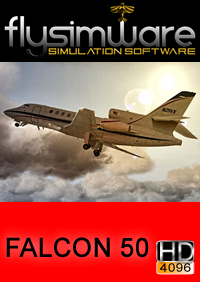 Tested and compatible with all other terrain add-ons of the area.